Dana Markos Events; Event Design and Floral Styling: Winter Weather Skin Care! 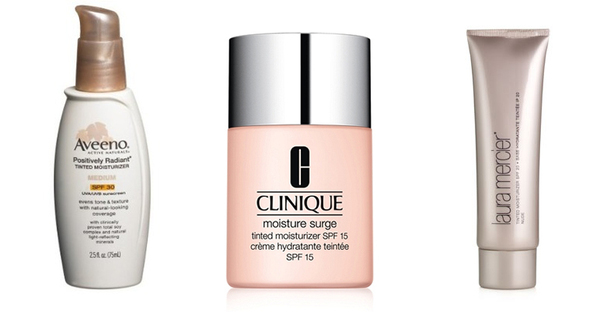 The winter can be so rough for skin (no pun intended)... Unfortunately the cold weather is not very conducive for maintaining that summer glow and dewey look that every woman strives for in pictures, especially on her wedding day! Fortunately, we have come up with some winter weather skin care tips to keep your skin and face looking beautiful no matter what the weather brings! Summer and winter moisturizers are very different, and in the different seasons your skin has different needs. 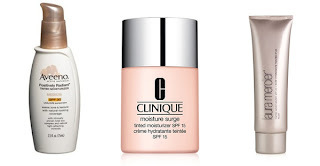 One suggestion for a winter moisturizer would be to get one that is an oil base. Oil helps to keep moisture locked in, which prevents dry-flaky skin. Although it may not be the first thing you think of, you can still get sun damage and sun burns in the winter! Being outside taking walks, going to the park, shoveling snow, or sledding causes you to still be at risk for a sun burn, so make sure you get a moisturizer that has (at minimum) SPF 15. This will keep your skin tone even for the whole season, and make it look younger in the years to come! Facial peels are very popular for making your skin look great, but it can have the opposite effect in the winter. 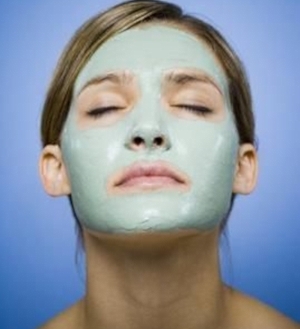 Peels, literally pull the moisture out of your face in the winter and cause it to become even dryer than before. And who wants to worry about that!? Not so much hot water! 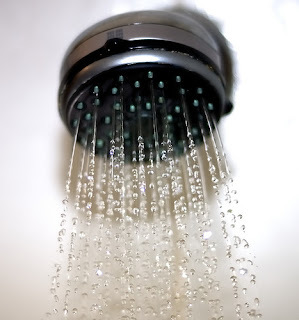 I know, I know, it's the winter, its cold, and there is nothing better than a hot shower at the end of the day... But try not to stay in as long, or just turn the temperature down a little bit! The hot water pulls out moisture from the skin, and leaves it red and dry, and the same goes for washing your face. Instead use lukewarm water or just a little warmer than that. The shower will still feel great after being in cold weather, and will ultimately leave your skin a little more refreshed and not so tight and dry. Hope these tips help to keep your skin looking beautiful this winter season! 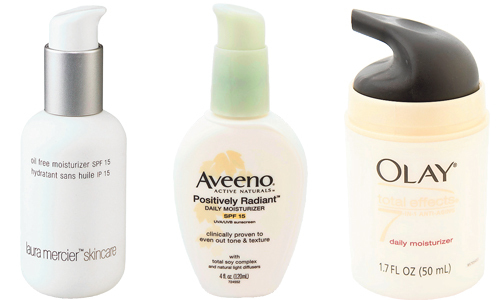 We would love to hear what other suggestions you have about winter weather skin care! Play Up Your Winter Wedding! A New Years Eve Wedding!!! Apps to Plan Your Wedding!